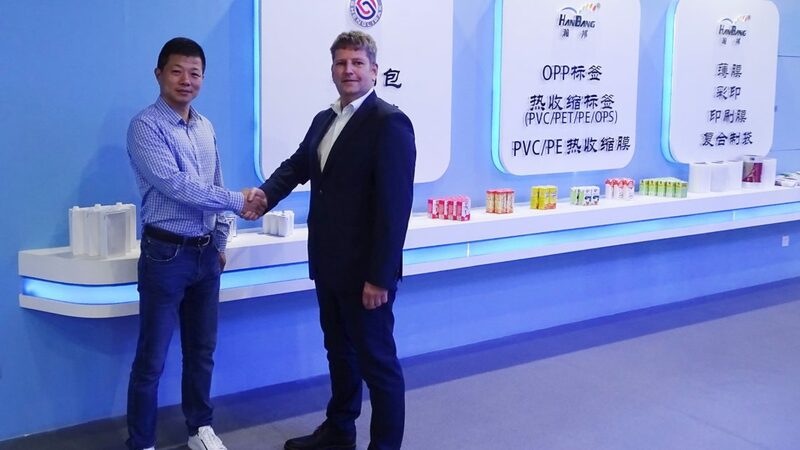 To take advantage of the growing market for Aseptic Liquid Packaging, in 2012 Xiamen Yingsheng made a strategic decision to open a green field production facility. Soon they satisfied more and more customers with their quality and reliable production perfor-mance. “Yes, we have decided for Heidelberg, which is first class production machinery, and yes, it was a high investment” – Mr. Li, Vice General Manager says. “However it paid off, because we convinced big groups to become our customers”. One of those first class machines is the Heidelberg Intro, formerly known under the name of Gallus INTRO. In 2014, Gallus became a full-fledged member of Heidelberg group, the biggest printing machine manufacturer in the world. The web-press folding carton and paperboard division of Gallus was renamed at that time to Heidelberg Web Carton Converting (WCC).